DESCRIPTION HARVEST HILLS BEAUTY! This street is quiet, but just a few minutes drive to all the shops, schools and golf. 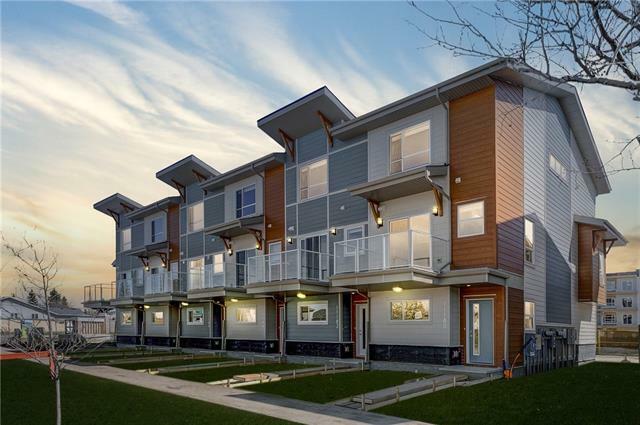 The Deerfoot Trail is right close by to drive anywhere in the city., This totally developed 2 story house has a sunny west facing back yard. 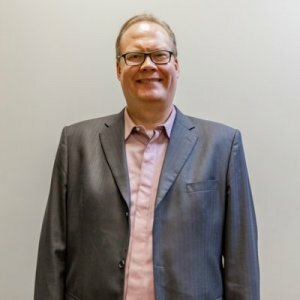 It is fully developed with over 2,500 sq.ft. including the lower level. Plenty of bedrooms (4), and 4 bathrooms give it room for everyone. The main level has an open concept living/dining and eat-in kitchen. Great to entertain in, with sliding doors to the beautiful back yard. There is also a guest bath on this level and the double attached garage. 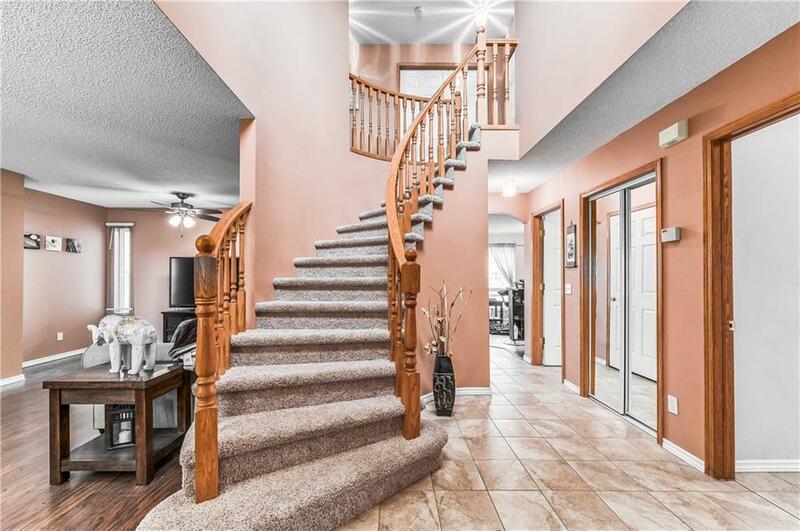 Walk up the beautiful staircase to the upper level where there are 3 large bedrooms and 2 baths. The decorating is with trendy colours and very attractive. Walk down to the lower level which has more rooms including a living room, a den, a bedroom and full bath. Also has lots of storage built in. Nice fresh colours here too with brand new carpet. Photographer pictures will be available Friday. Home for sale at 121 Harvest Park Ci Ne Calgary, Alberts T3K 4V3. 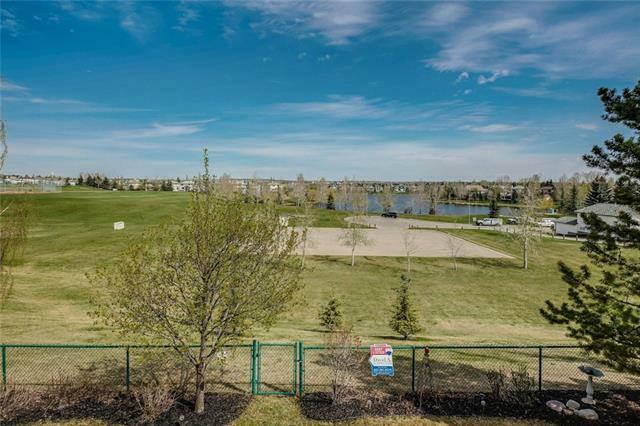 Description: The home at 121 Harvest Park Ci Ne Calgary, Alberta T3K 4V3 with the MLS® Number C4238725 is currently listed at $425,000.